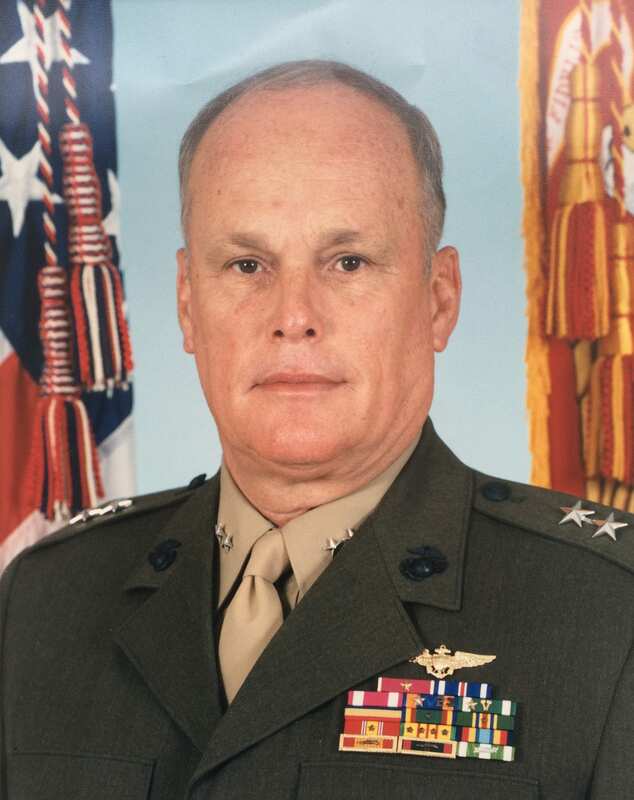 With 8,700 hours in the air – 2½ days shy of a full year in the cockpit – MajGen Michael “Lancer” Sullivan USMC (Ret.) received the Silver Hawk Award in 1990 and 1991 for being designated as the longest flying Marine aviator at that time. He piloted several different fighter and attack aircraft, including the AD Skyraider, F9F Cougar, F3D Skynight, all models of the F-8 Crusader, F-4D Skyray, all models of the F-4 Phantom, A-4 Skyhawk, AV-8 Harrier, F-18 Hornet and four different types of British fighters while an RAF exchange pilot. Sullivan flew 400+ combat missions in his 1965 and 1969 tours in Vietnam. More than half his flight hours were in the F-4 Phantom. The game-changing long-range supersonic jet interceptor/bomber reached speeds over mach 2. Sullivan was in the first Marine F-4 squadron to go to Vietnam, VMFA 531. The acclaimed F-4 entered service in 1960 in the U.S. Navy and later versions were still in operation in the First Gulf War. The aircraft was a mainstay in Vietnam and the last U.S. fighter flown to reach ace status in the 20th century. Carrying a wide range of ordinance, including Sparrow and Sidewinder missiles, Zuni rockets, along with napalm, Snakeyes, Rockeye, a gun pod and Daisy Cutter bombs, the plane was a threat from almost the ground up. “Release altitude ranged from as high as 6,000 feet for “slick” bombs to 200 feet for Snakeye bombs, and as low as you had the guts to fly for napalm. We could hit most any target and provide crucial support to our guys on the ground,” said Sullivan, 81, who lives in Craven County, NC with his wife Nicole. In 1974 Sullivan won the Alfred A. Cunningham Award for Marine Aviator of the Year. His command tours include CO, VMFA 323, CO, MAG-11, CO, MAG-41, CG, 10th MAB and CG and AWC, 2nd Marine Aircraft Wing, MCAS Cherry Point, NC. 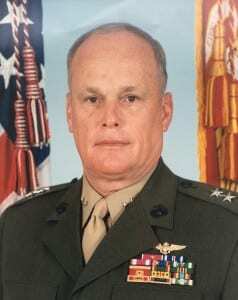 In 1991 he was invited to join The Golden Eagles, an elite organization consisting of Medal of Honor winners, astronauts, fighter aces and naval aviators who have contributed significantly to naval aviation. It was established in 1956 and the membership is limited to 200 naval aviators. Sullivan shares the tradition with his youngest son, Byron Sullivan, who served as CO, VMFA-232 Red Devils, F-18Cs, MCAS Miramar CA and will graduate from the National War College on June 18, 2015. Sullivan also shares tradition at reunions with fellow Marines and other service members, including the Golden Eagles reunions and the once-in-a-lifetime 2012 Marine F-4 Phantom Foray in San Diego, both managed by Armed Forces Reunions, Inc., the parent company of BookMyReunion.com. Interested in other veteran stories? Sign up for our newsletter! We feature a new veteran each month. Scott McCaskey is a contributing writer for BMR.com, Account Director at Goldman & Associates Public Relations and a former staff writer for the Virginian-Pilot newspaper.